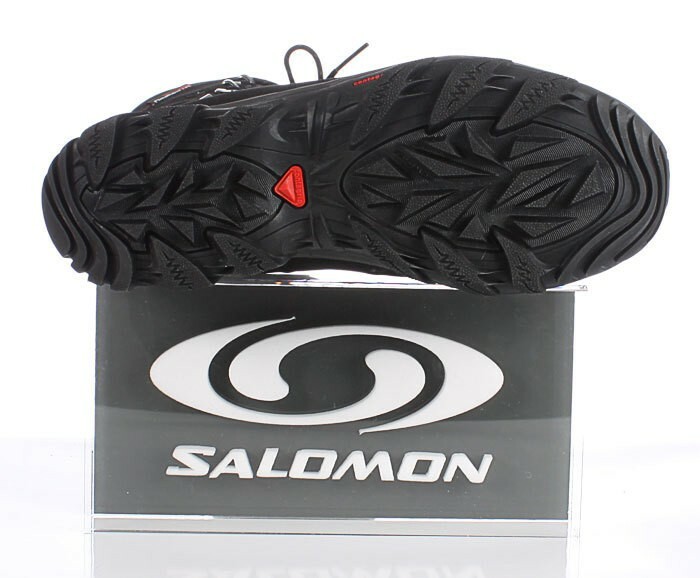 Salomon is a term when it comes to winter boots. 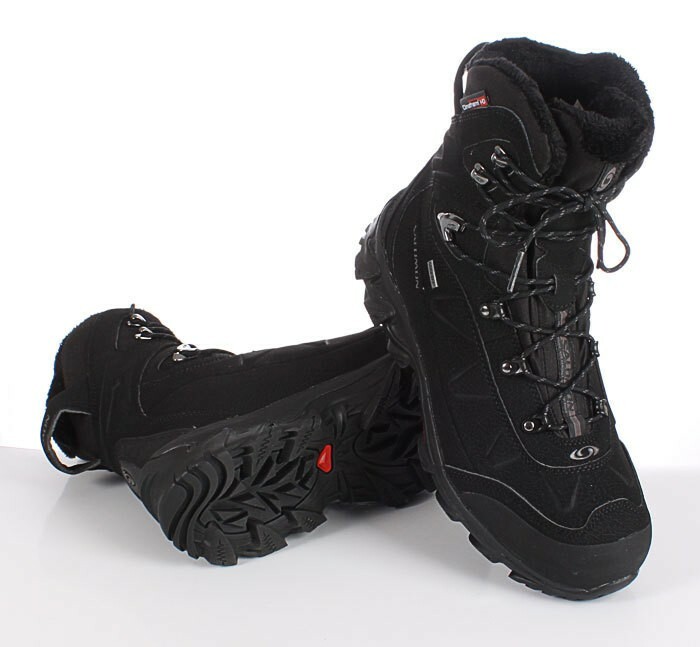 The Salomon Nytro GTX is the fashionable winter boots for a temperature range of -25 ° Celsius. The high-tech insulation technology Climatherm HD, in conjunction with the GORE-TEX ® membrane for the warm and pleasant climate inside the shoe. The newly developed sole convincingly in all tests. When does the GTX Salomon Nytro stiffness ratio and rolling characteristics. 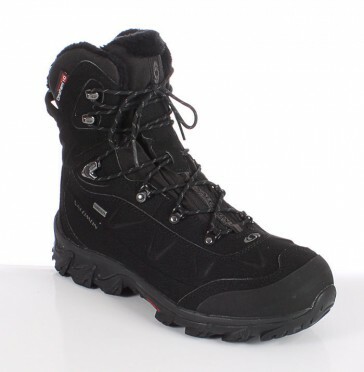 Soft and comfortable winter boots with the much grip on ice and snow on top of its class.